The Siberia P800 is our award winning Siberia 800 packaged for Playstation. It has all the same features and is compatible with PC, Mac, Xbox One, and PS4. Immerse yourself in incredible virtual 7.1 surround sound without worrying about lag. 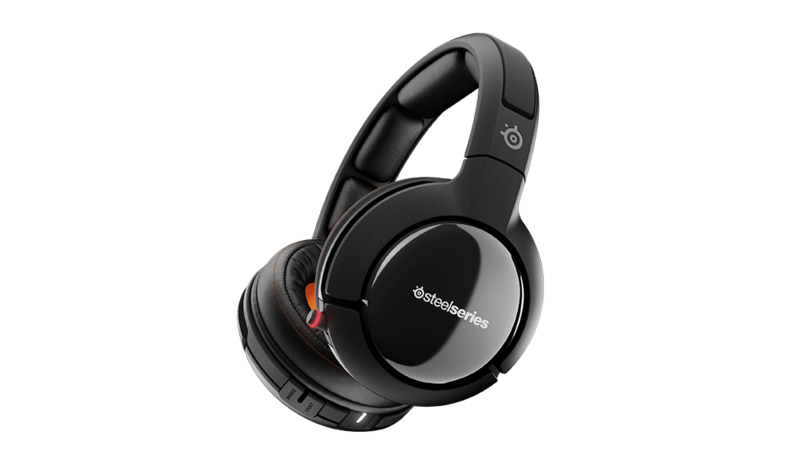 The Siberia p800 uses continuous frequency-hopping technology to prevent lag between your game and your headset. Profiles, audio sources, battery life, volume, and chat mix are shown on the OLED receiver. You control the audio level balance between the action in your game and the communication from your team.